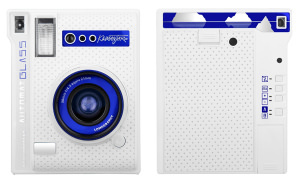 Lomography has announced a new version of the "Lomo'Instant Automat Glass" with wide-angle 38mm f/4.5 glass lens. 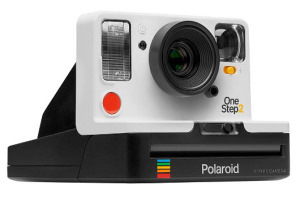 Polaroid Originals are celebrating the 80th anniversary of Polaroid cameras by launching a new camera. 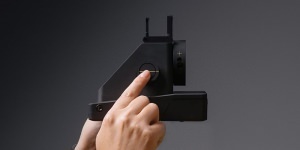 The Flyer 6x6 Stereo can capture two photos that when paired together, creates a 3D image. 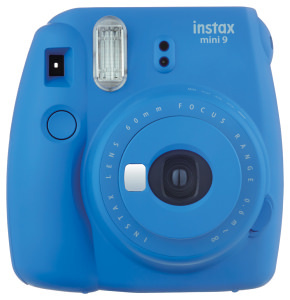 The Instax Mini 9 has been announced with a new high-key mode, close-up lens and selfie mirror. The Impossible I-1 Instant Camera App has had an update to turn your smartphone into a light meter and more. 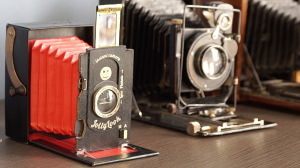 The latest Lomo'Instant Automat camera has a glass lens for clearer images. 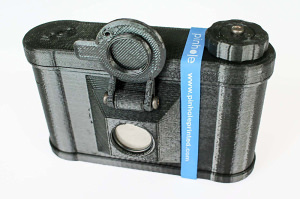 The Jollylook is a simple fold out camera made entirely from recycled paper and cardboard that's just got backed over on Kickstarter. 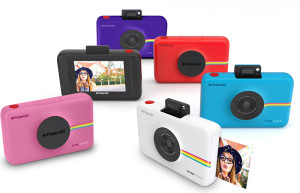 The Polaroid Snap Touch instant camera is now available for pre-order. 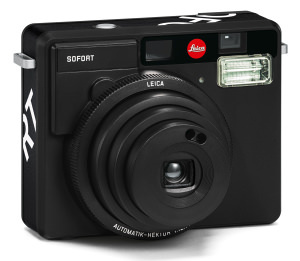 Lomography has announced a new Kickstarter campaign to bring a new Instax Mini camera to market, the Lomo'instant Automat. 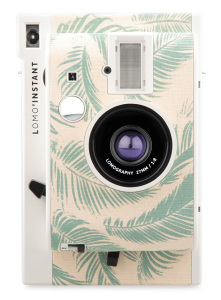 The Lomographic Society has released the Honolulu edition of its Lomo'Instant camera that features a palm tree print.